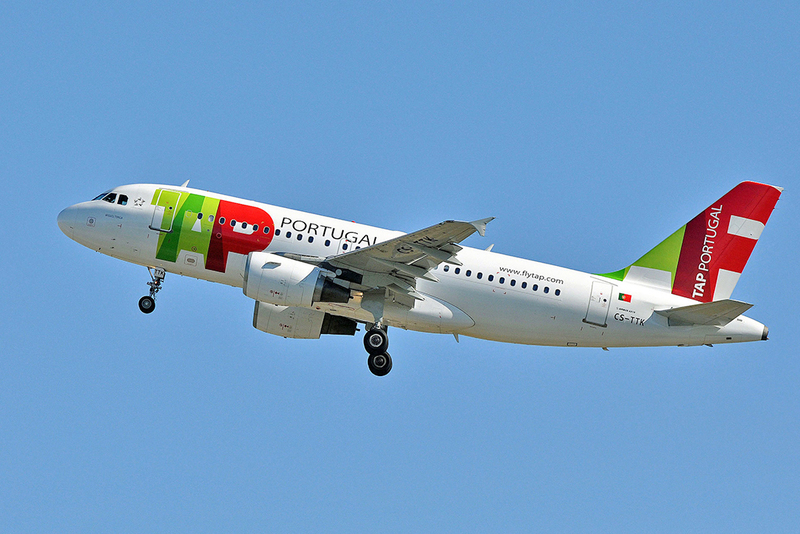 The Portuguese government has blocked plans by private investors in Portugal’s partly owned national airline TAP to float shares on the stock market. The government, which owns 55% of TAP, states that the time is not right to disperse shares belonging to stakeholders on the market. Instead, the government has kicked the decision into the long grass for 2021 or 2022. 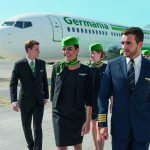 According to the business daily Jornal de Negócios, the consortium Atlantic Gateway (comprising entrepreneurs Humberto Pedrosa, David Neeleman and the Chinese of HNA), which own a 45% stake of the airline, have argued that it is time for the company to float shares on the market in order to reinforce TAP’s own capital. However, the Government of António Costa argues that there is no imperative need to precipitate TAP’s floatation on the stock market now. As part of the shareholders agreement signed three years ago, mechanisms were put in place to “allow the sales of TAP shares to third parties and/or their floatation on the stock market, bearing in mind that the Portuguese State should not lose its role as principal shareholder in TAP”. Now the Portuguese Government is refusing Atlantic Gateways’s intention to do so — for now. The Government is arguing that TAP does not need capital after various financing operations undertaken by TAP. The Government points to failed floatation operations last year including Sonae, Science4you and Vista Alegre.